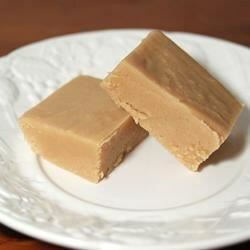 "A friend shared this recipe with me, and it is by far the best fudge recipe I've ever tried. This fudge is too good to only make at Christmas!" See how to make a rich-and-creamy peanut butter fudge.